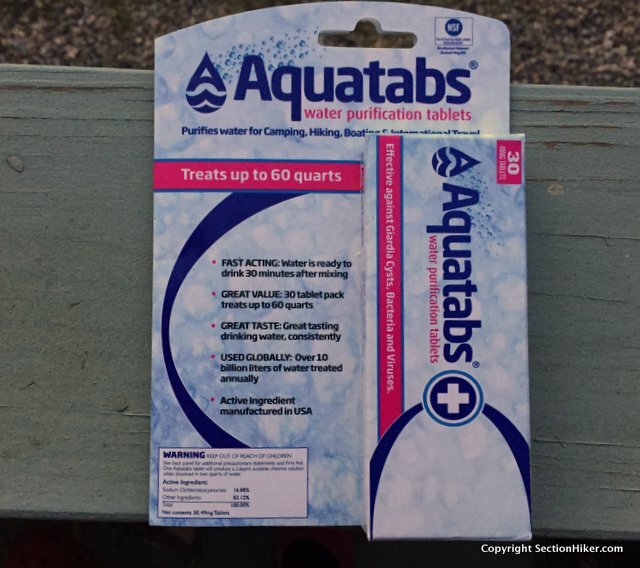 Aquatabs are chemical water purification tablets that help neutralize viruses, bacteria, and Giardia cysts in backcountry water sources. The active ingredient is a form of chlorine which will purify clear, non-turbid water in 30-40 minutes. While you can use them on their own in certain circumstances, they’re best used in conjunction with a water filter that can remove parasites that Aquatabs can’t kill. With a shelf life of 4 years, Aquatabs are tiny pill-sized tablets that come in individually wrapped packets that you can open by hand without scissors. Each pill can purify 0.75 liters of contaminated water. Great. But if you stop and think about it for a moment, there aren’t a lot of bottles used by hikers that are 750 ml in size. Nalgene bottles are 1 liter, most soda bottles are 1 liter in size, most soft bottles are 1 or 2 liters in size, and hydration reservoirs are also usually 2-3 liters in size. Packaging pills to only purify 0.75 liters doesn’t seem like a very friendly packaging size for outdoor recreation. 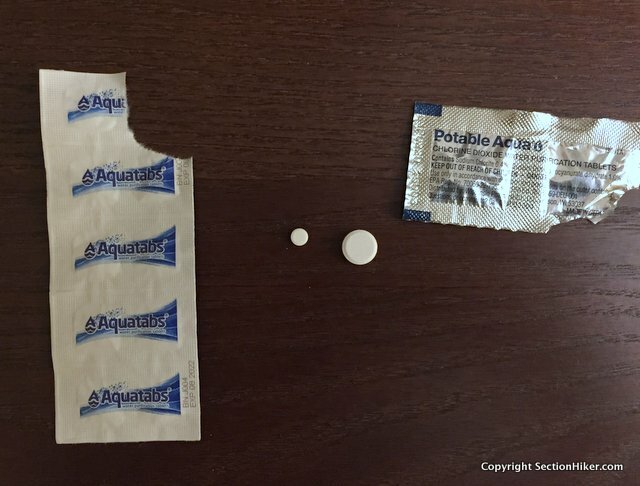 The Aquatab tablets are also tiny, making them very hard to divvy up into partial portions. Here they are shown side-by-side with Portable Aqua Chlorine Dioxide Water Purification Tablets, which are easier to cut into pieces if you want to purify part of a liter, because they’re so much larger. Then there’s the issue of Cryptosporidium. Cryptosporidium is a microscopic parasite that causes cryptosporidiosis, a disease that causes watery diarrhea. The parasite is protected by an outer shell that allows it to survive outside the body for long periods of time and makes it very tolerant to disinfection. While this parasite can be spread in several different ways, drinking water and recreational water that have been contaminated with the feces from infected humans or animals, is the most common. 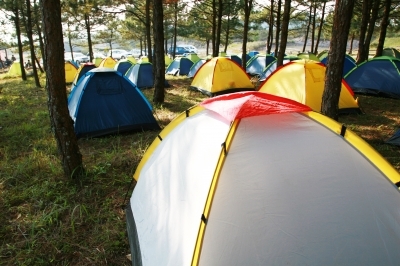 According to the CDC, backpackers and hikers who drink untreated backcountry water are at an elevated risk of contracting cryptosporidiosis. In the United States, an estimated 748,000 cases of cryptosporidiosis occur each year. While Aquatabs are effective at neutralizing viruses, bacteria, and Giardia, they are not effective against Cryptosporidium. That’s because Aquatabs are not chlorine dioxide tablets, but contain another substance that’s less potent called sodium dichloroisocyanurate. That surprised me, because I just assumed Aquatabs were chlorine dioxide tablets. That’s before I dug into the details and started reading labels. So where’s that leave us? Aquatabs are a still a good chemical water purification solution for purifying clear water and killing bacteria and viruses, but in conjunction with a water filter that can first remove larger particles and parasites like Cryptosporidium and Giardia. But as a standalone solution or backup, Aquatabs are not as comprehensive as using chlorine dioxide water purification tablets like Katadyn Micropur, Potable Aqua, or Aquamira Water Purification Tablets. 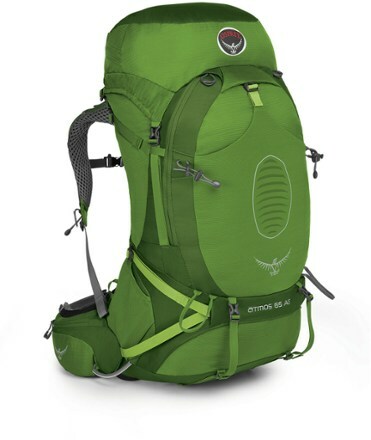 While Cryptosporidium is not present in all backcountry water sources, if your filter breaks or clogs, it would be prudent to have a backup purification method that offers complete coverage, not partial.